AloTrip International Ltd, leading travel information company (http://www.alotrip.com/), today launches menu About Vietnam (http://www.alotrip.com/about-vietnam) to introduce a complete view of Vietnam from the past to the present, from culture to people, from economy to politics and society status…. 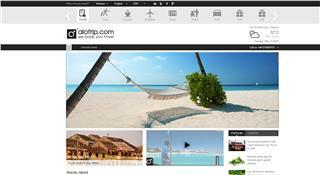 AloTrip.com - the premier online website for providing a variety of travel products for Vietnam travel . . . all in advance. 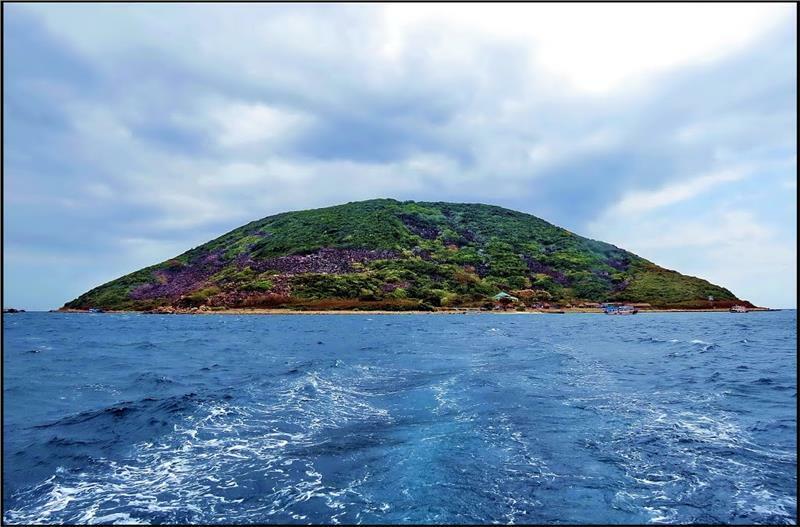 We strive to make vacations in Vietnam possible by providing straightforward travel services using advanced technology. Our commitment is to give our consultants access to all of the best airfares, tours, cruises and accommodation. When talking about Vietnam, people usually think of Vietnam War and its famous battles in the past. For more than 20 years of renovation since the savagery and slaughter of the American War, this country has been changing a lot in terms of all aspects. Few countries have such changes over such a short time as Vietnam. A number of visitors visit Vietnam just with curiosity about a country undergoing horrible wars and they really surprised at the rapid development of this small country. With our articles in this menu, foreign tourists will see a Vietnam on the move: easy access, tall buildings in modern cities, convenient transportation, luxury hotels, shopping and entertainment center, green parks… as well as a firm political system, a market economy and a stable society. Their talk is not of bomb craters and army ordnance but of a beautiful and developing Vietnam. Through this menu, foreign tourists know more about energetic Vietnamese people. 54 ethnic groups gather to become a special mix of cultures, languages and historical backgrounds. Tourists also see diversities and difference among areas in Vietnam, a deep psychological divide that was around long before the American War, and is engrained in Vietnamese culture.